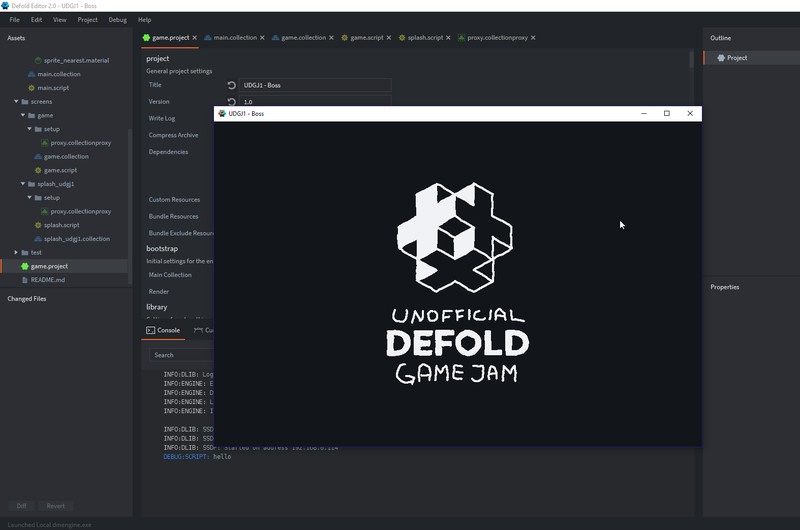 We know a lot of our forum users are eager to have a Defold game jam, and so are we! This forum post is also here for easier communication between participants. The theme for UDGJ #1 is: "Boss"
It’s unofficial in the sense that it isn’t officially supported by King but driven by members of the Defold community. We just happen to work on Defold as well. Wait. If the theme is out already, that means I can start to “think about” it now ? Go for it Since there isn’t any voting and no prices, you can in practice start whenever you like I guess. The time frame is mainly to have a dedicated time period for people to join in and work together. Since there isn’t any voting and no prices, you can in practice start whenever you like I guess. And we all know @Ben_James is going to win this anyway, right? Everyone is a winner in a Defold jam! 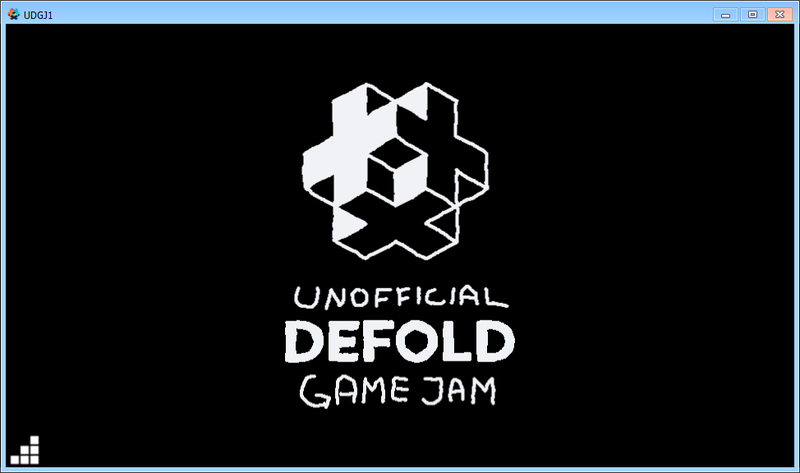 Wow just decided to participate in next Ludum Dare and here is another jam I would like to join. It would be then my first time, so I’m really, really excited! May Deforce be with you! I’ll see what I can do for this!! 5 days till the jam starts! 9 hours until official unofficial start! Buenos días! Im looking for a team who need a sound designer. 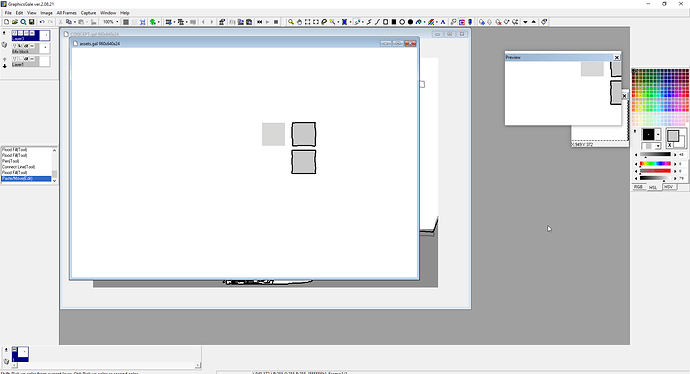 Im very motivated, i feel comfortable working with Sci-sounds. Maybe i just don’t understand very well itch but, “submissions opens from today” and “starts in 6 days” ¿wut?. Have fun everyone anyway. 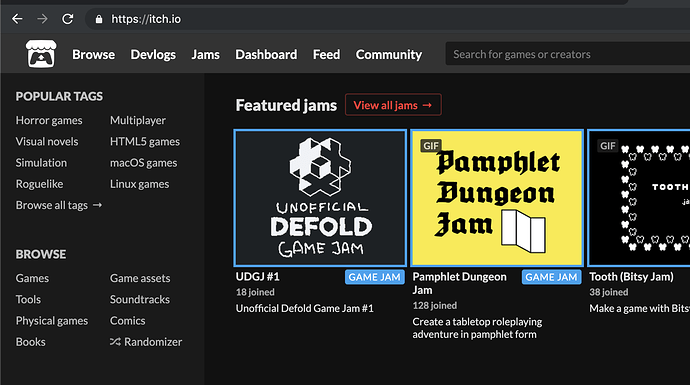 You can submit games to the itch page from today until 6 days from now when the event ends. Got setup! I have an idea too.